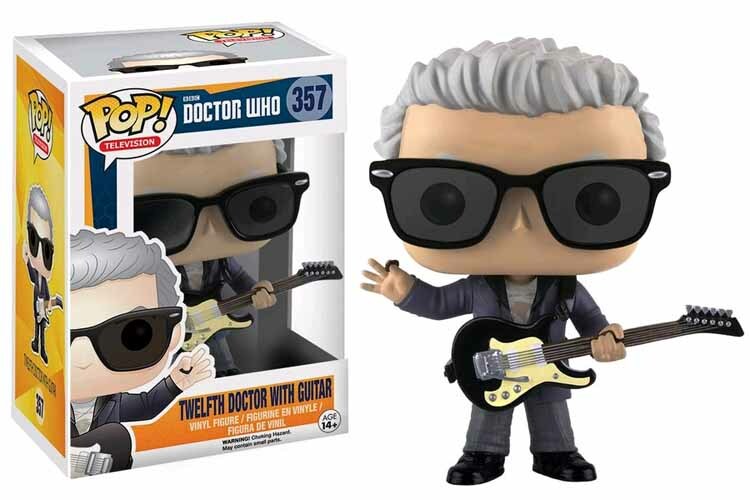 A third series of Doctor Who POP! to follow on from the huge popularity of the figures released to date. 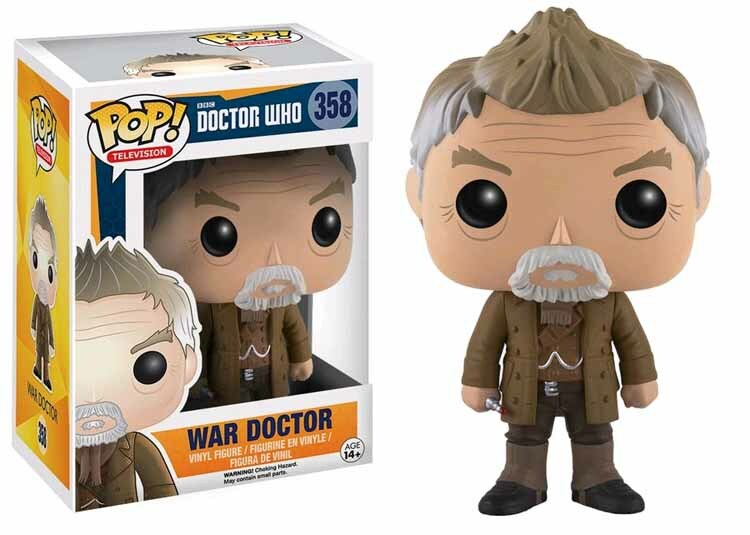 A great selection brings us new versions of Tenth, Eleventh and Twelfth Doctors and an unexpected but brilliant John Hurt, ‘War Doctor’ and a fab 6” Davros. 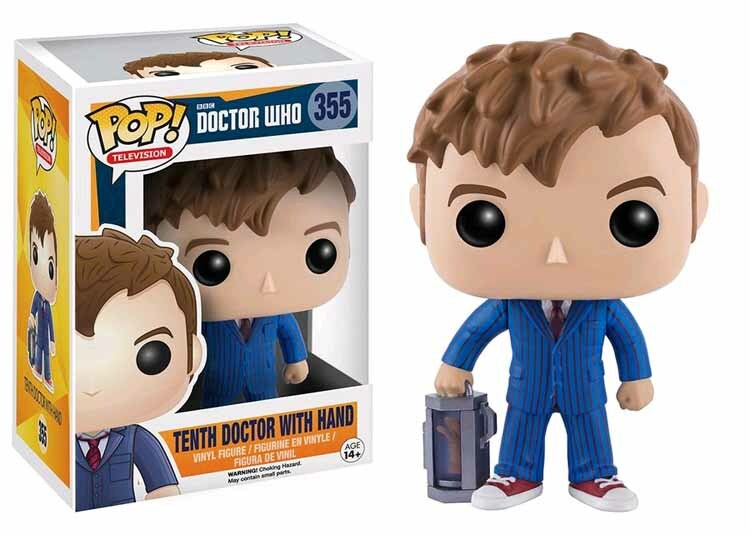 The Doctor Who POP! vinyl figures stand around 9m tall. Packed in an illustrated window box. 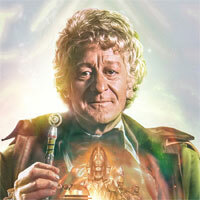 Got my Davros and 12 today – they’re fantastic! Did anyone get the Olympic medal vouchers? 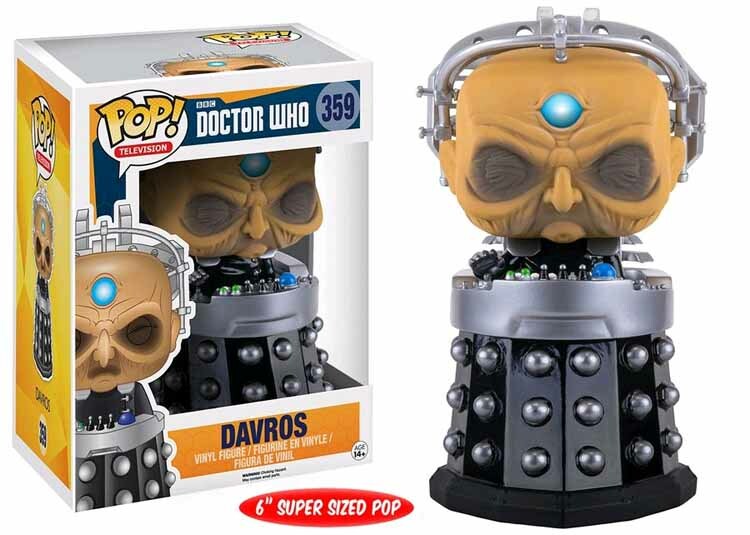 My Davros pop arrived today, he looks great but his head looks as though it’s just about to come off, I’m sure it’ll push back in if I open it up but I like to keep things mint in box. Glad you guys are finally getting these!! You’ll love them. 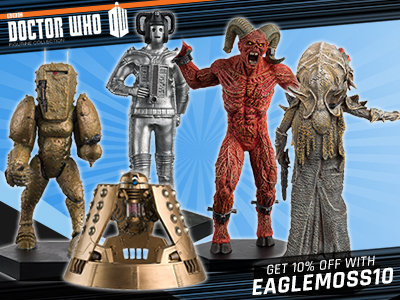 They’ll look great next to all your other Doctor Who Pops! 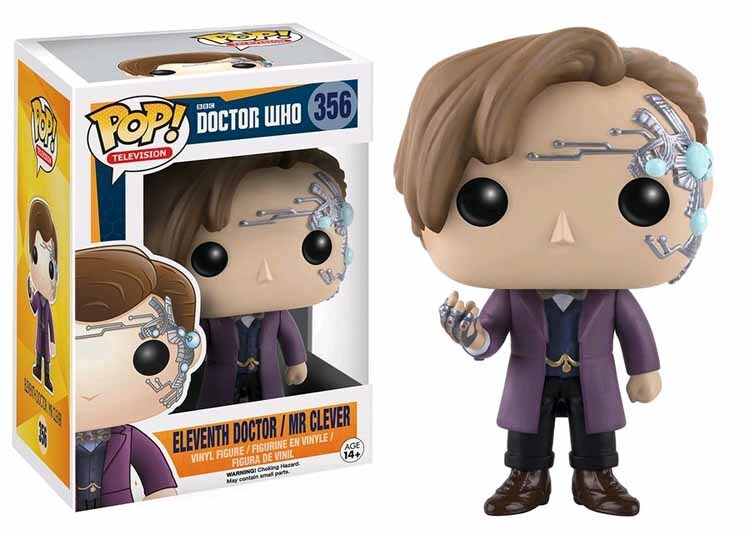 Apart from the 10th Doc with hand, the other four Series 3 Pops are now shipping out from FPI. Just got my despatch email from them. Now all Series 3 Pops! available. 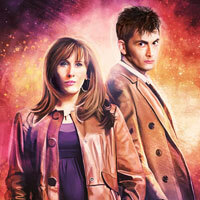 Got my 10th Doctor & Hand today. Got this in from FP this afternoon… better late than never I suppose! Hello, We have just been advised that stock is now expected late September 2016. Please note all dates are estimated and subject to change. Your order remains live and will be dispatched as soon as stock is received. If however you no longer wish to wait for this, please contact me and I will cancel the order for you. I apologise for any inconvenience caused. 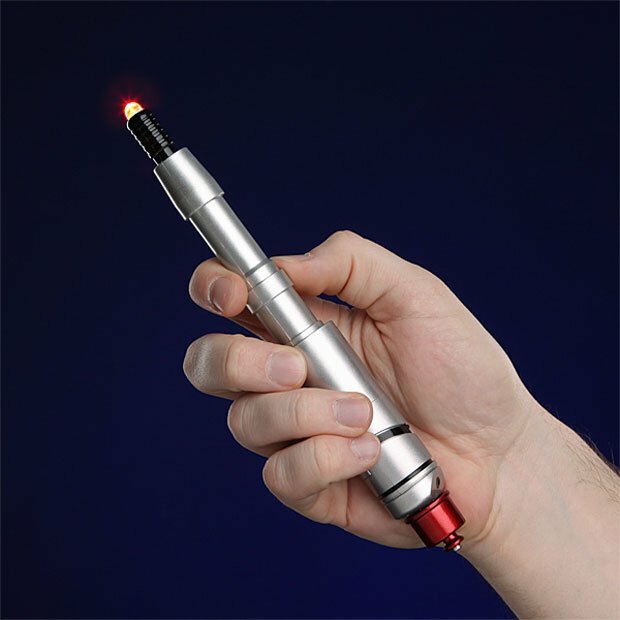 Anyone know when FP.co.uk will be getting these in stock? i cancelled my order with fpl and bought them from a seller on amazon. got bores waiting. paid abit more but least i have them now. for this line to continue wouldnt it be a good idea to actually get some stock to the UK retailers? Didn’t FBI say confirmed delivery date of 31st August? and how long is “stock on the way soon” for? they told me they haven’t received any stock yet and don’t know when they will. 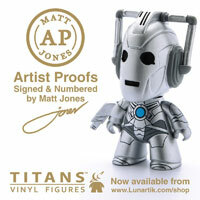 looks like forbidden planet.com has got these in stock where as forbidden planet.co.uk hasn’t. no neither have stock. wonder why either of them hasnt got any stock. 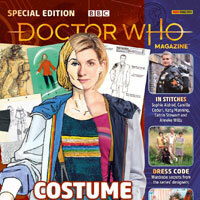 Maybe if they put 1 companion per wave, an Amy Pond in police woman outfit or Victory of the daleks outfit would sell well I think. 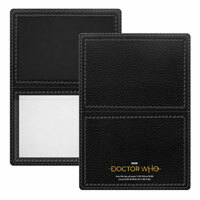 i take it forbidden planet.co.uk didn’t get the stock in of these today like it said they was going to on the website? assuming they have had their stock. I ordered the lot and chased it today. FP said “All of your items were expected late August, but has not arrived yet. As many items are brought in from overseas, delays are common and that is why all dates are only estimated and are always subject to change. well some UK stock has arrived that’s for sure. Just so you guys know the Davros is not huge and doesn’t tower over the other pops. He’s in scale with the others. He looks great next to all the others. The box he comes in is huge but he’s basically the same size as all the others. He may only be a tad bigger because of his chair. This wave is awesome. I love the way they all look when together. 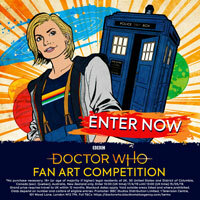 do you have a photo next to another Dalek? @Booboo…. Problem is I’m an in the box collector…. I have them sitting next to each other in there boxes on my shelves. I guess I could open them to take the photo if you’d like. Guys as sad as it is to say I don’t think they would a classic wave. 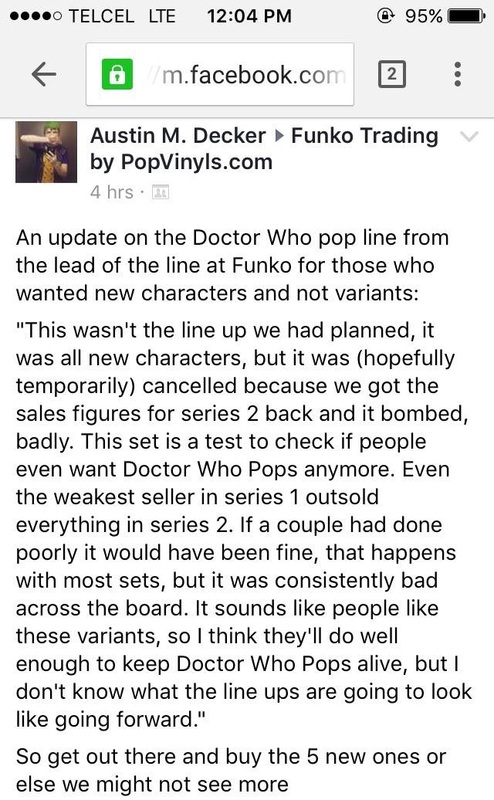 The reason why is that funko didn’t do well with wave 2 and that was a mix with new who and classic who. I would love to see a classic series but I don’t think the ever will because wave 1 was only new who figures and that was a succesful wave. Who agrees with me? That would be a great wave! The companions sold the least. 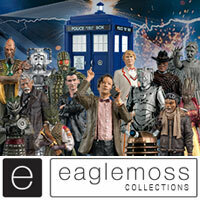 They said the whole of series 2 (companions, mostly) sold less than the least-sold figure in series 1. I really that they should have done more doctors in wave 2 instead of the companions. Doctors and monsters have more appeal. It seems to be the wrong way round. The red metal bit should be at the bottom. Looks the right way round to me. It is the right way round? Yeah, it looks like there’s a bit of black around the end and the red signifies the light. It’s too thin to be the back and that would be a really stupid and oddly specific and difficult mistake to make. If it was sculpted and painted backwards someone would have pointed it out at some stage. 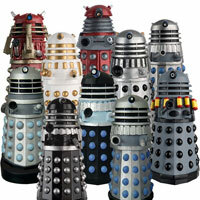 I just ordered Davros, can’t wait to get him. Lack of money and space means I probably won’t get the others but I do really like them. Why are the wave 3 pops cheaper than all of the others on FBI? Starting price. They have now gone up in price & been put back to September for release. Just looked again. Was looking at the wrong site. FPI still cheaper & date the same. FP.Com more expensive & different date. Confusing? I only bought the 9th doctor and the silence from the second wave all the rest didn’t interest me. A mondasian cyberman would be great! What do you mean “my wave 3” wave three has already been released. This is it. To be honest I disliked the second wave. 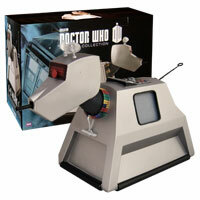 The only one I really wanted was the k-9. But this wave is much better and I really hope to get the 12th Doctor and Davros and maybe the 11th Doctor later on. I think they will wind up cancelling this line unfortunately. I have every Doctor Who pop made so far and I’m buying all in this wave but every time I go to the stores I always see many 2nd wave Doctor Who pops on the shelf just staying there. Sad that they don’t sell well. I liked the second wave. Let’s all buy this wave so they continue to make them. This is so sad, the only reason I started collecting pop’s was for the Doctor Who line, now I have over 70 pop’s, spent well over £700 and its making me wonder if it was worth it. this wave looks great though !!! You know, I’m very surprised with this, as I picked up more wave 2 pops than I did with wave 1!! I absolutely loved having Rose, Sarah, River and Jack and I think they chose the perfect costumes for them all too!! I didn’t realise variants sold better tbh, I can obviously see why 12 with Guitar or 11 with fez would sell as they are iconic, but then again, so is Sarah’s Andy Pandy costume, or Rose’s union Jack t shirt…. I do hope they keep selling and make this cancelled wave! Yeah, series 2 bombed because of Pop Vinyl’s lack of imagination. I bet series 3 will be the mist successful so far as it is a much more fun set. I, for example, only collect the standard Doctor figures – for financial reasons I dont buy the Companions, monsters or variations of the Doctor…however, even I cant resist 12 with guitar…so if PV want people to my more then they need to more effort into the releases to make casual buyers like me WANT the figures. No to the comic con two pack. FUNKO ARE MONEY GRABBERS, THEY SEEN US COMING!